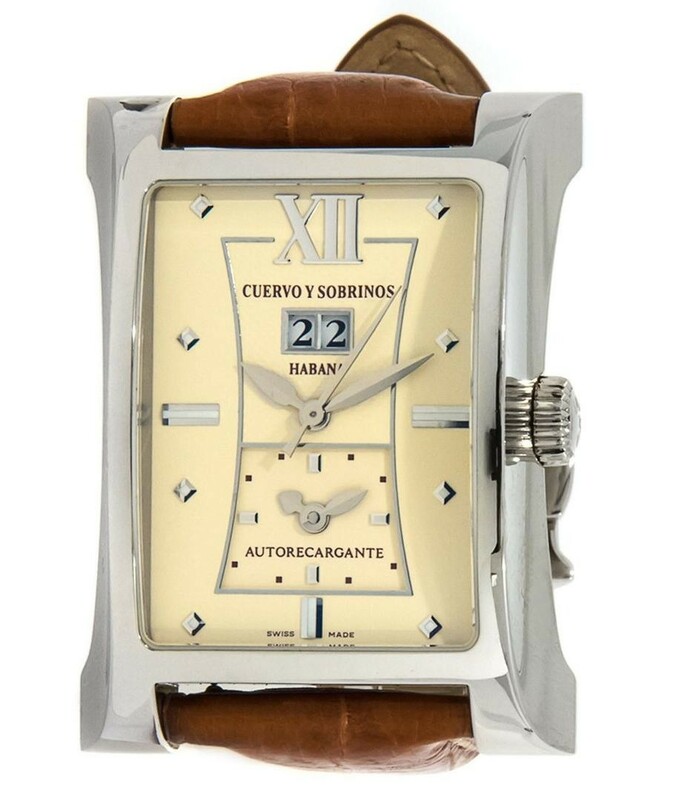 Since 1882, Cuervo y Sobrinos has consistently gained popularity for its excellent Latin influenced Swiss crafted watches luxury watches. 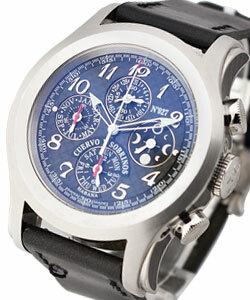 Cuervo y Sobrinos embraces the "tiempo lento" (taking your time) philosophy, which ensures each timepiece is meticulously, perfectly crafted,and deliberately limited, in order to guarantee the exclusivity of every piece. 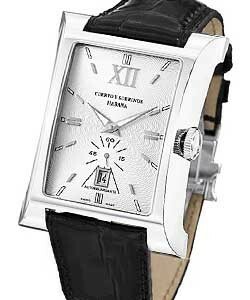 Although the most Up-to-date technology is used , each Cuervo y Sobrino timepiece is traditionally made, ensuring that their unmistakable Latin style is kept alive, without ever looking 'dated'. 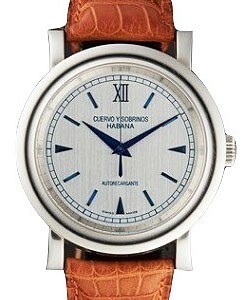 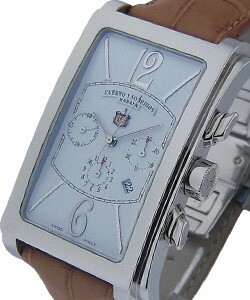 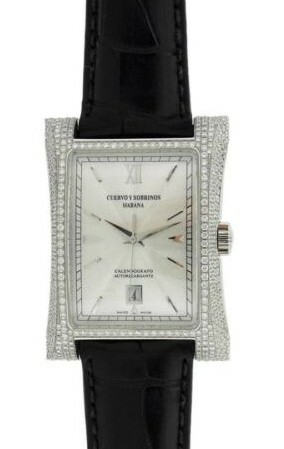 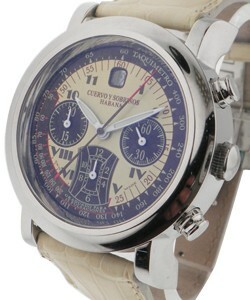 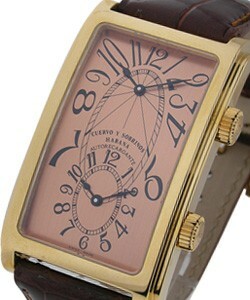 Cuervo y Sobrino watches are impeccably made, aesthetically incomparable and the highly desirable. 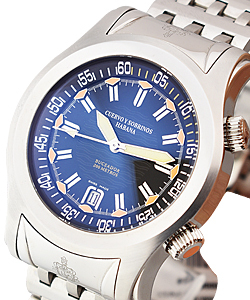 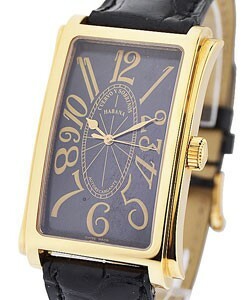 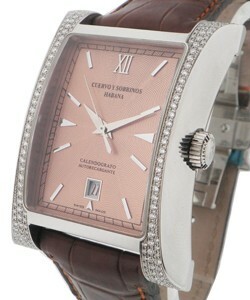 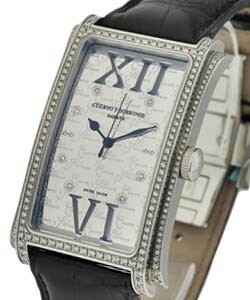 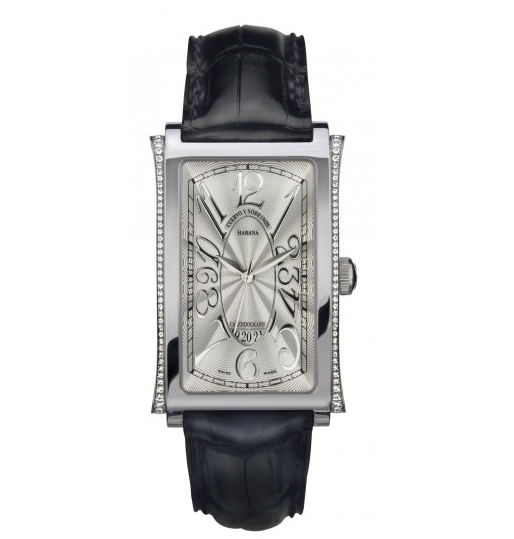 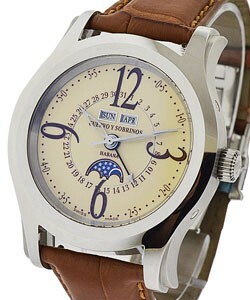 A look at these flawless timepieces is a must if you are a fan of Latin style and design.